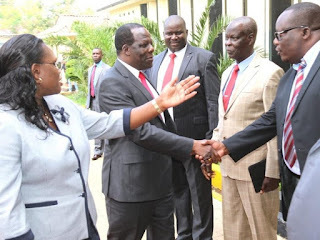 Monday August 20, 2018 - Kakamega Governor Wycliffe Oparanya has asked Deputy President William Ruto and Orange Democratic Movement (ODM) party leader, Raila Odinga, to support a Luhya candidate in the 2022 Presidential elections. Speaking at the homecoming event for Lurambi MP, Titus Khamala, on Saturday, Oparanya said a Luhya must succeed President Uhuru Kenyatta in 2022 and that Raila and Ruto should make sure of that. He noted that Western Kenya has supported both Raila and Ruto whenever they needed Luhyas’ support and it was time to return the favour. 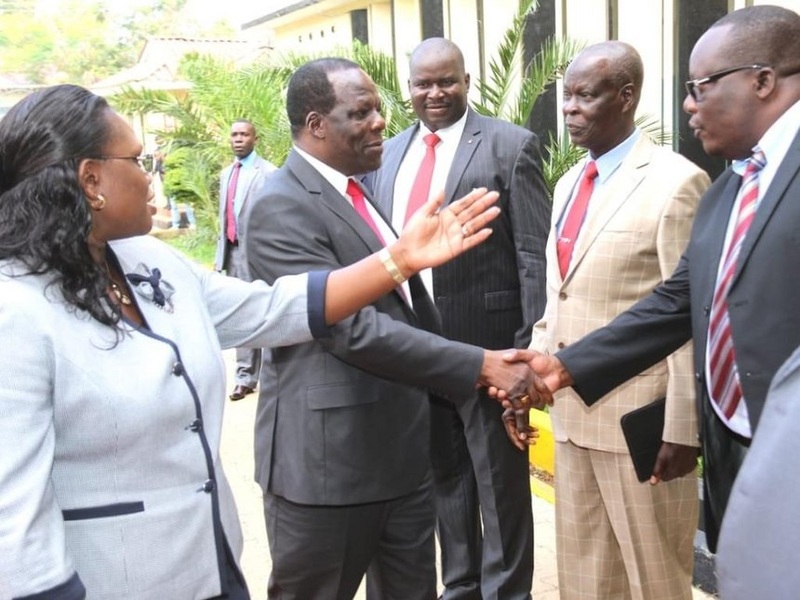 “Western region supported Mr Ruto to be the first Deputy President in 2013 and 2017, and the time has come for him to shelve his Presidential ambitions and support one of us,” said Oparanya. “I’m his Deputy Party Leader and the time has come for him (Raila) to rally his supporters behind us in 2022 since I have been a faithful servant to him,” he added. Besides Oparanya, Amani National Congress party leader, Musalia Mudavadi, and Ford Kenya's Moses Wetang’ula have also declared their interest in the Presidency in 2022.